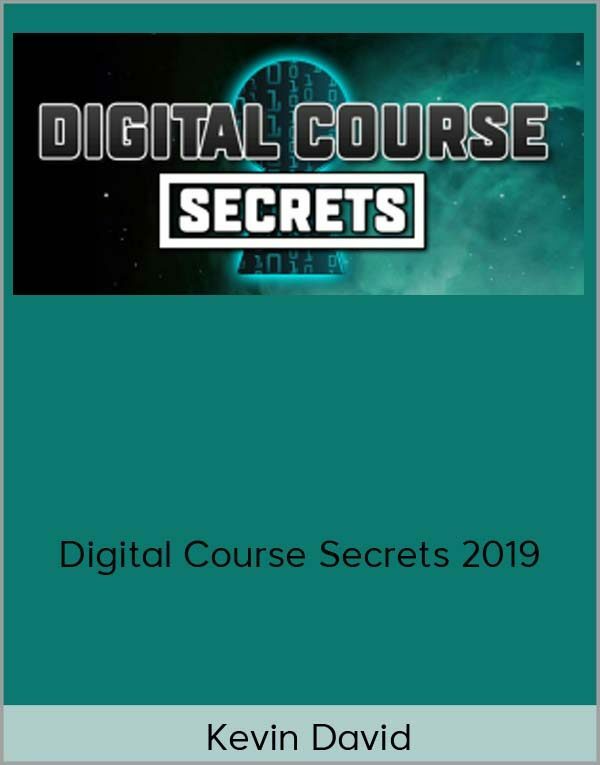 Get Kevin David – Digital Course Secrets 2019 on senselearn.com right now! $1,497 VALUE) I Will be Available to Answer Your Questions and Give You the Green Light BEFORE You Start Creating Your Digital Course Product! Whether you’re brand new or a Veteran Course Creator this course has a TON for you! With the most in-depth video walkthroughs, we show you EXACTLY how to dominate every aspect of Digital Course creation from A – Z! 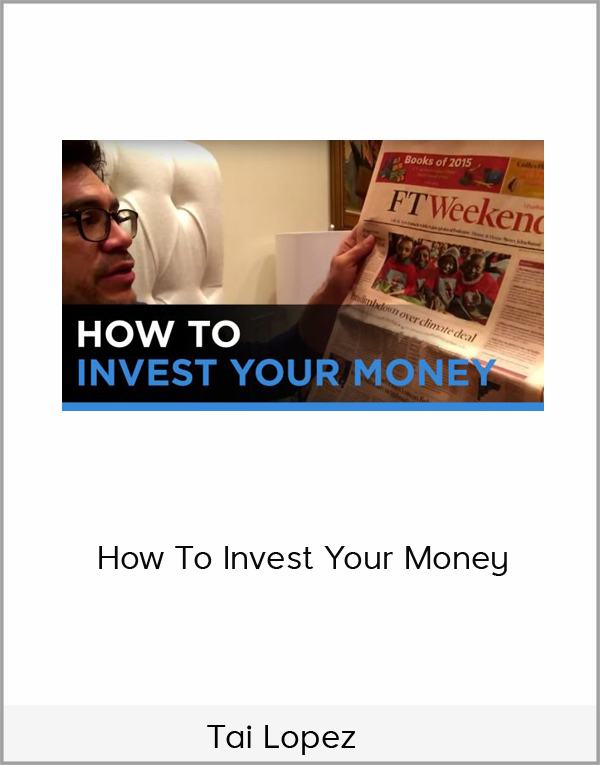 ($1,997 VALUE) I’ll cover the importance of building your Tribe, and how to become the attractive character people will want to follow and learn from. I’ll share what platforms to focus on versus the social media platforms to avoid. 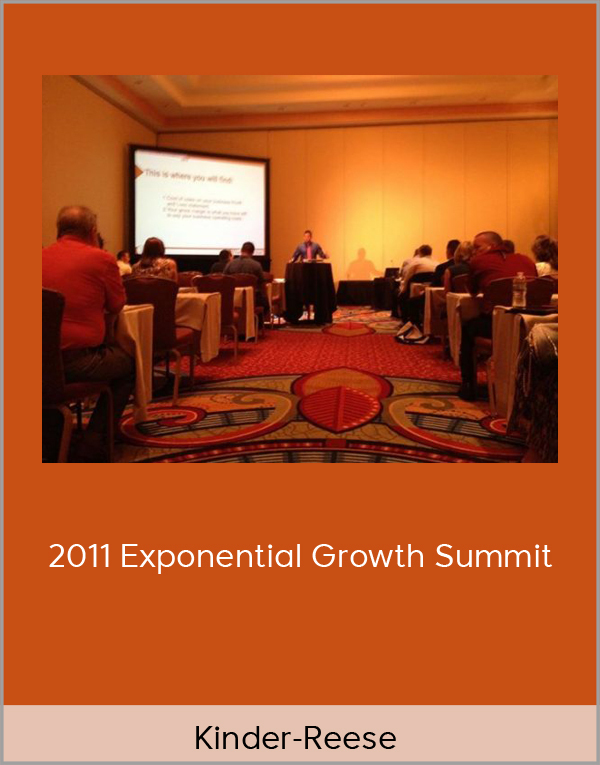 The BIG 3 mediums of communication will be our main target. I’ll teach you how to develop a deep understanding of your customers’ pain and how to help them transition from their current to their desired situation. 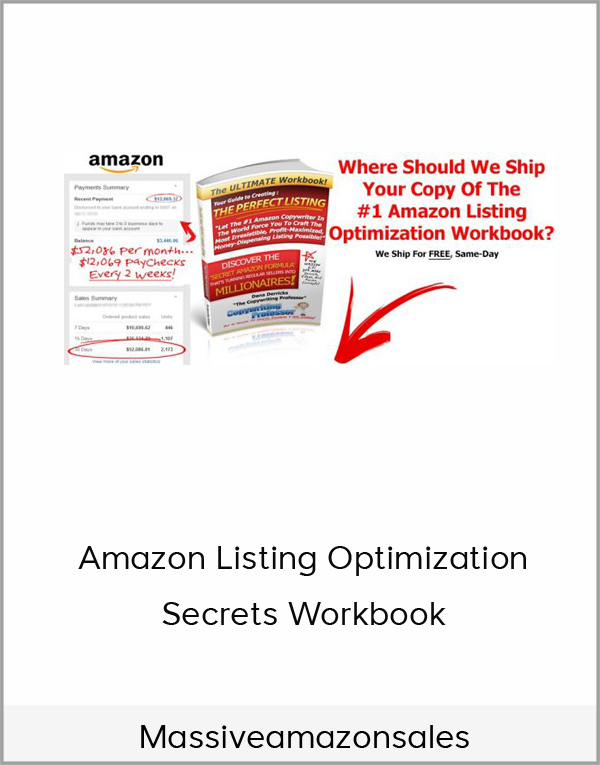 ($1,997 VALUE) l’ll show you the EXACT process how to organize, price and outline your Digital Course, cutting down the time invested and the fatal mistake other new course sellers make. Learning how to keep yout student engaged and not overwhelming them with your teachings are some the main factors of the successful digital course. ($2,497 VALUE) I Will Give You The Prebuilt Digital CourseTechnology That Will Catapult Your Business Into Profitability! l’ll share my exact funnels, email sequences and templates, that you’ll be able to import witth just a few clicks. ($2,997 VALUE) I’ll Show You How to Launch and Sell ANY Digital Course Product Focusing Only on The Highest Ad Platforms and Launch Techniques! I’ll share landing pages I use that you can copy for your own products to sell on Facebook WHILE collecting your new customers emails for subsequent product launches!